Rocksteady is revered as the developer that brought Batman back from the dead in the gaming world. The Batman franchise in gaming was kind of a joke and virtually non-existent. Rocksteady came along with Arkham Asylum and brought a new level of story telling and maturity and just the right amount of dark tones to the franchise. 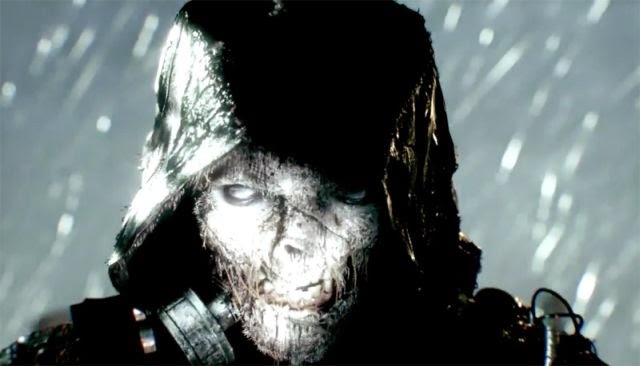 They went onto release the even more successful "Arkham City" before handing the helm to WB Games Montreal, who made the not-as-successful, bug-ridden glitchy third title in the series, "Arkham Origins." Which got a very lukewarm reception from fans of the series and critics alike. Now Rocksteady is back to make everything right with Arkham Knight, but this time they're bringing a little more "maturity" with them. As of yesterday it was announced that Arkham Knight has received an "M" for mature rating. The first in the series and the first Batman game to receive it as well. So, sorry kids, your parents will need to accompany you to buy this game if you're under 17. Should be cool to see what Rocksteady has in store for us. 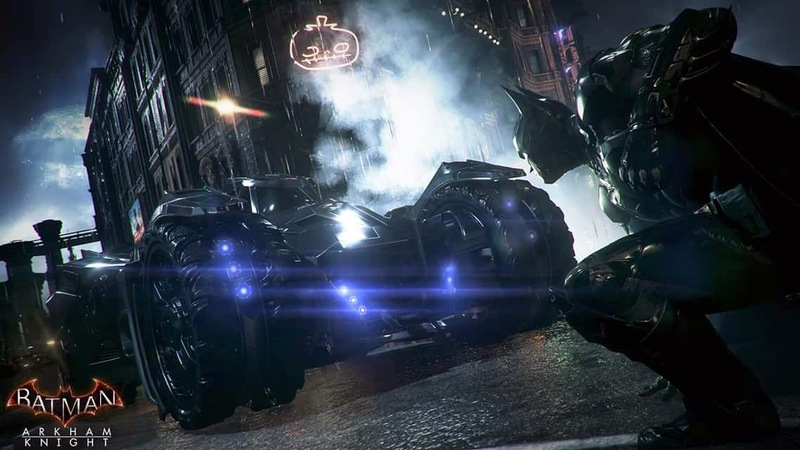 We already know that we'll be able to drive the Batmobile with a lot of cool features. Until then, here's the new trailer released about an hour ago featuring many favorite villians of the series. Batman Arkham Knight arrives on June 2nd, 2015 and pre-orders are available now. Hahah THis is really nice post about my favorite Bat man sounds good. i love to tell you guys about my blog that i collected some New Year Discount Deals that you people must be looking for go and check out best deals.